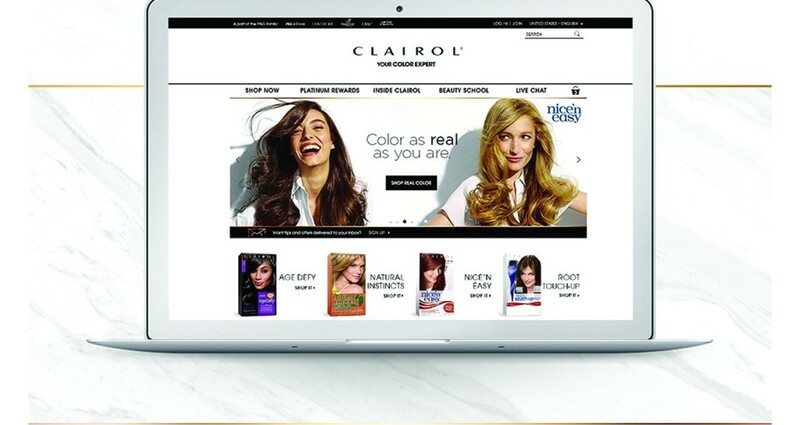 Clairol.com is not only a site to find your perfect hair color, but a website where you can find tips, trends and articles to be your best-self. 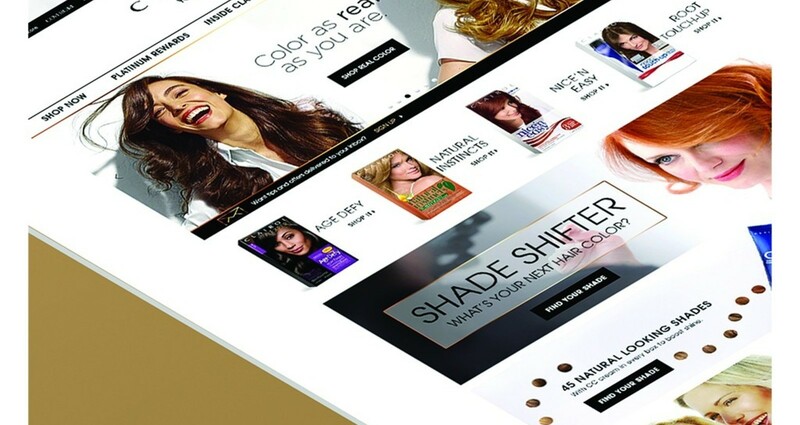 The website is composed of countless pages, hundreds of hair colors, dozens of articles and a unique art direction. 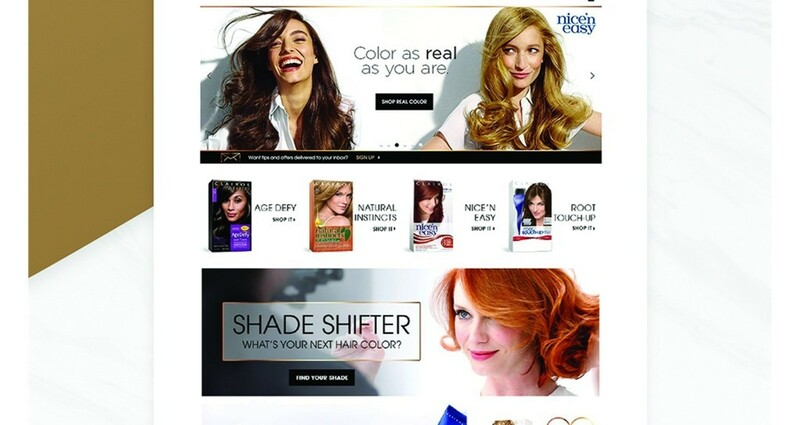 Utilizing Clairol’s overall branding and translating this to a proper website UI was a daunting task. We took all of the proper steps necessary to make it a successful translation while keeping it recognizable for our loyal consumers. My role was Digital Art Director. 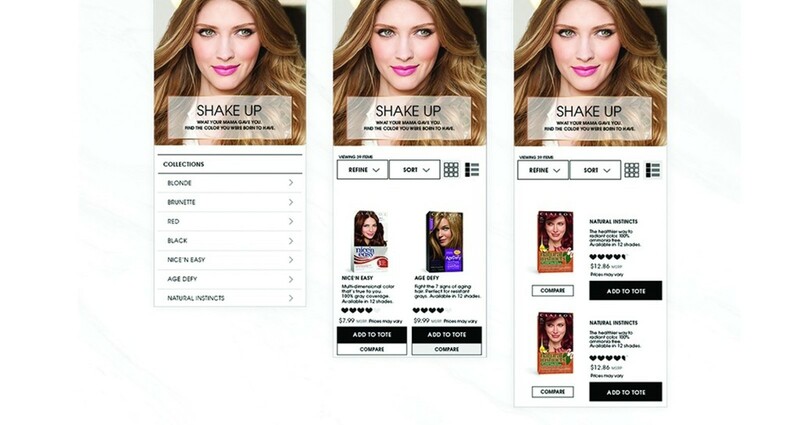 When working on this website, I partnered closely with my writer, UX and junior designers. Our goal was to celebrate women and each hair color possible. To make the site memorable, easy to navigate and inclusive. 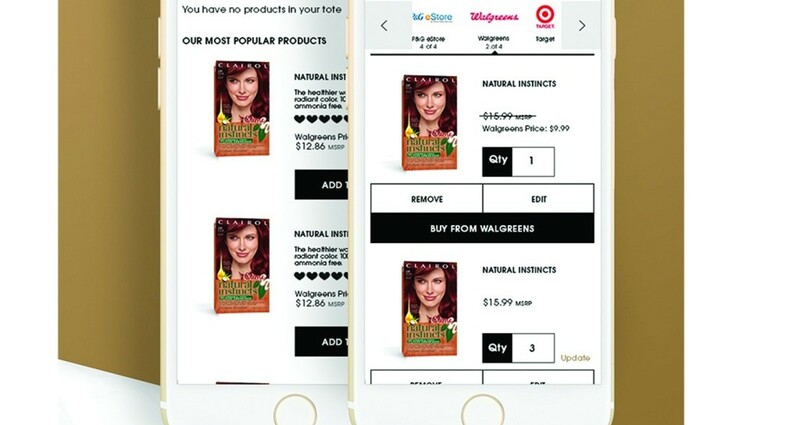 We wanted to provide users with a holistic experience that allowed them to shop and learn about how to color according to their current hair color, skin tone and texture.